Hi everyone. I am Leon Fu from Bexleyheath southeast London. 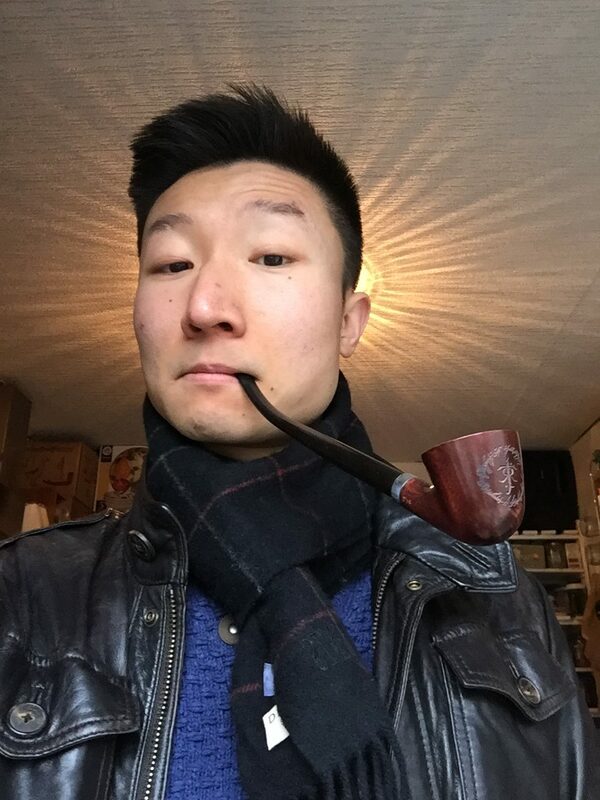 I am a beginner pipe smoker, have only been smoking less than a year. Enjoying the pipe culture and the variety of tobaccos. Nice to meet you all and wish you all the best with your pipe smoking journey.